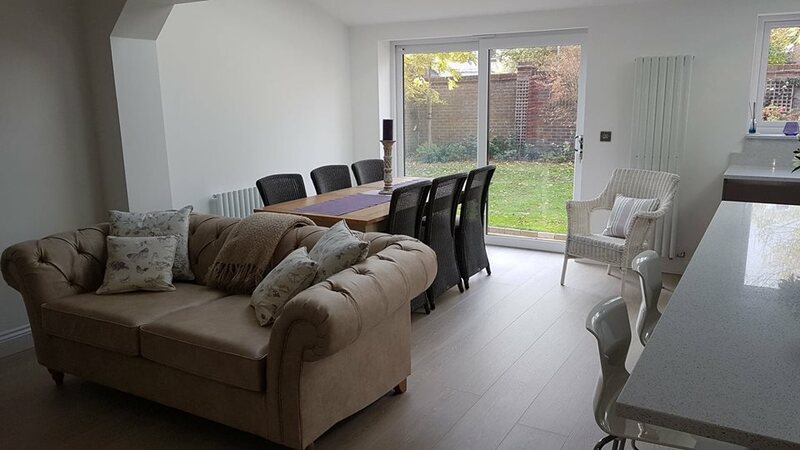 Homes in and around the Romford area are often ideal candidates for a house extension with many of our customers in this area looking to improve the size of their house and value. 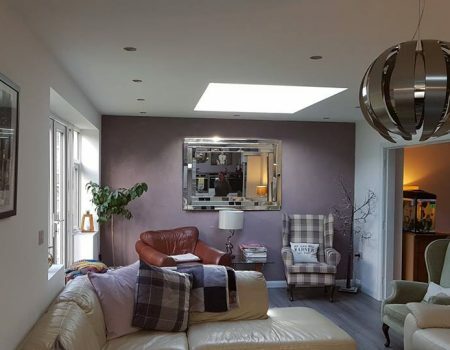 We’ve been providing extensions to properties in this area since 1993 and have built an excellent reputation for our very high standard of work and professional, friendly team. 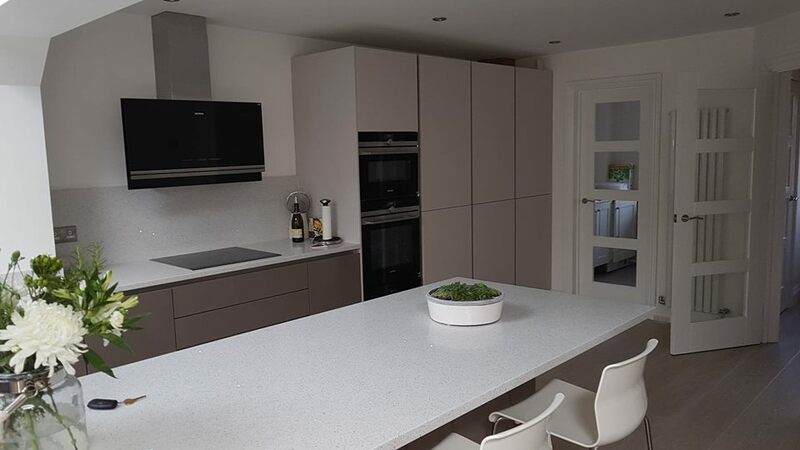 Our experience ranges from installing small, single storey kitchen extensions through to larger remodelling projects, adding multiple rooms and levels. Why move when you can improve? 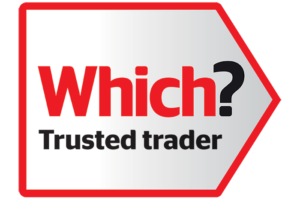 We’ve served over 50 customers in the Romford area with home improvements, but don’t just take our word for it, see our reviews with Which? Trusted Traders and Mybuilder. If you already have plans in place get in touch today to arrange a quote. Alternatively if you’re still in the early stages of looking into an extension, we’re equally happy to provide a free consultation to discuss your ideas. "Customer Service Quality Value A huge thanks to Dave, Julian, George, Vern and everyone involved in building our extension. They have created us a large 50 square metre open plan kitchen, dining and lounge area and we look forward to enjoying it as a family for many years to come. The job was started exactly when agreed and the quality of workmanship has been first rate throughout the build. Communication was excellent and we could always contact someone if we needed to. 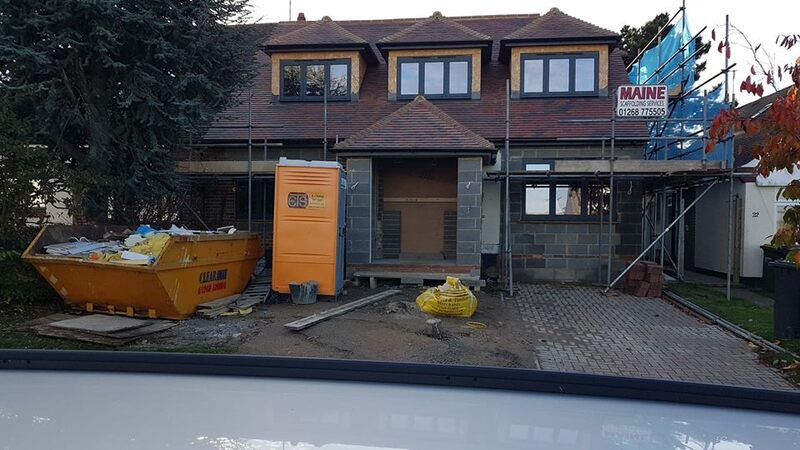 There were some unforeseen issues with the existing part of the house and the way it was dealt with by Dave and the team is a true testament to the sheer professionalism of this firm. I would not hesitate to recommend Bush Builders and we will definitely be using them for further projects. "